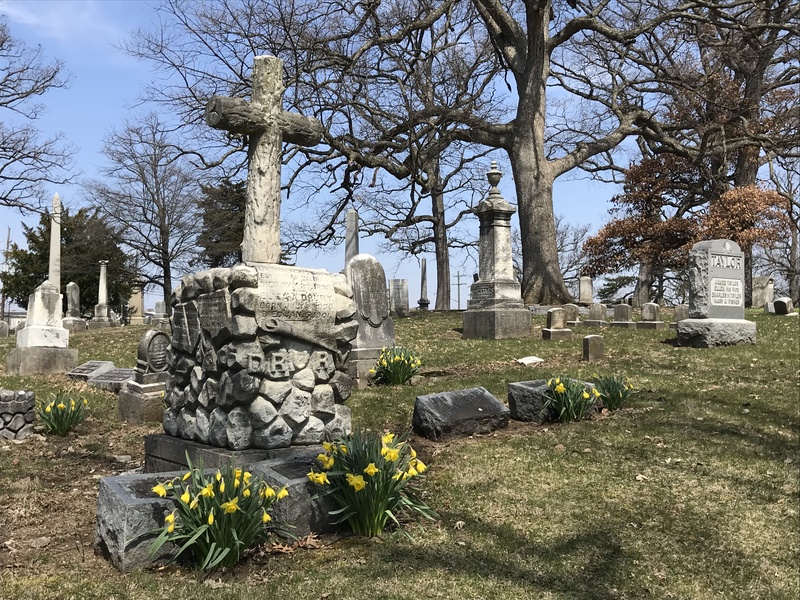 Join us for a guided walking tour of historic Green Lawn Cemetery. In addition to hopeful signs of spring in this very special Victorian park, the tour will focus on the impact of the Great Flood of 1913. We will visit graves of victims and rescuers and learn their stories, and locate watermarks to better understand the impact of the devastating event. >>JOIN/RENEW today to enjoy discounts on all your ticket purchases and to receive invitations to free member-only experiences! The tour will be co-led by a naturalist, Randy Rogers, Green Lawn Board of Trustees President; and historian, Doreen Uhas Sauer, Columbus Landmarks Education Coordinator and Green Lawn Board Member. Beginning on Easter Sunday 1913, Columbus and the Ohio Valley endured a downpour that would produce the largest flood in 100 years. Heavy rains came on the heels of an especially cold winter, resulting in a torrent of runoff over saturated and frozen ground. Rivers and streams quickly overflowed and levees failed, sending tsunami-like floodwater into unsuspecting communities and claiming 400 lives. 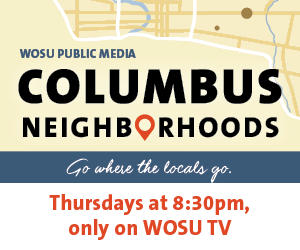 There were 96 deaths in Columbus alone when the swollen Scioto River emptied water that ran nine to 17 feet deep through the streets of the near west side, devastating Franklinton. The two-hour tour begins inside the Huntington Chapel, located near the center of the cemetery. Tour proceeds will be divided between Columbus Landmarks and Friends of Green Lawn Cemetery … we thank you for supporting our efforts!